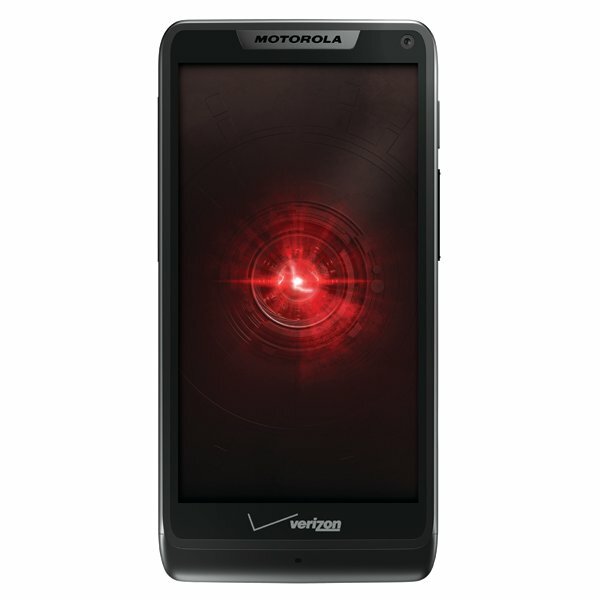 Motorola and Verizon announced three new phones today at a press event in NYC – DROID RAZR HD, DROID RAZR MAXX HD, and DROID RAZR M. The two HD models will be available some time before the holidays while the RAZR M will be up for pre-order today at 5PM ET and in stores on September 13. 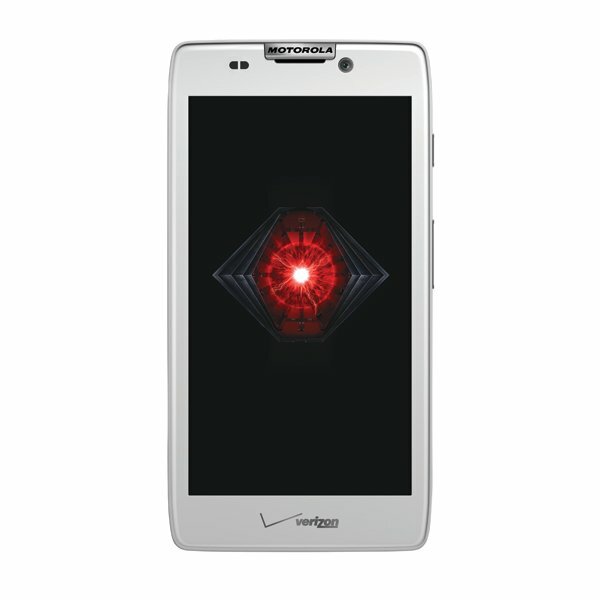 The DROID RAZR HD and MAXX HD sport 4.7″ HD Super AMOLED displays, 1.5GHz dual-core processors, 8MP rear cameras, NFC chips, and incredible battery life. The MAXX HD will give you 13 hours of continuous video playback, 21 hours of talk time, and web browsing for up to 8 hours. 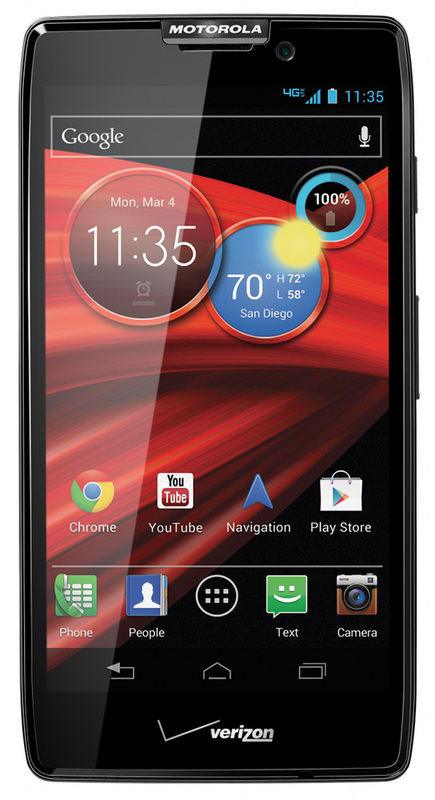 These are the new flagship devices that will take Motorola into 2013. 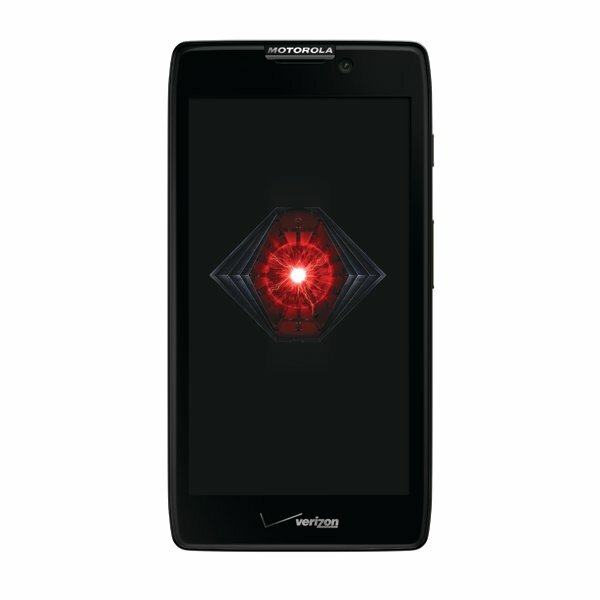 The RAZR M on the other hand will retail for $99 on new 2-year contract and can be pre-ordered in just a few short hours. It sports an almost edge-to-edge 4.3″ Super AMOLED Advanced display, 1.5GHz dual-core processor, NFC chip, and should pack a long battery life as well. It’s a solid phone, but at such a low price, it’s a winner in our books, on paper. All of these phones will have white counterparts it appears. 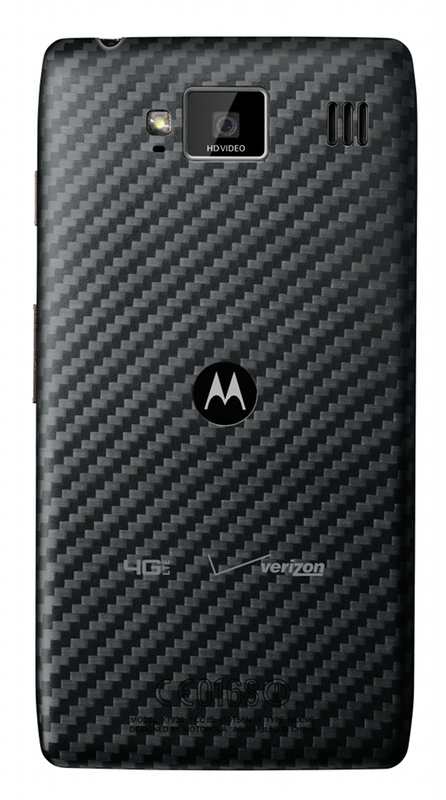 Well, at least the RAZR HD and RAZR M.
More cover on the way! 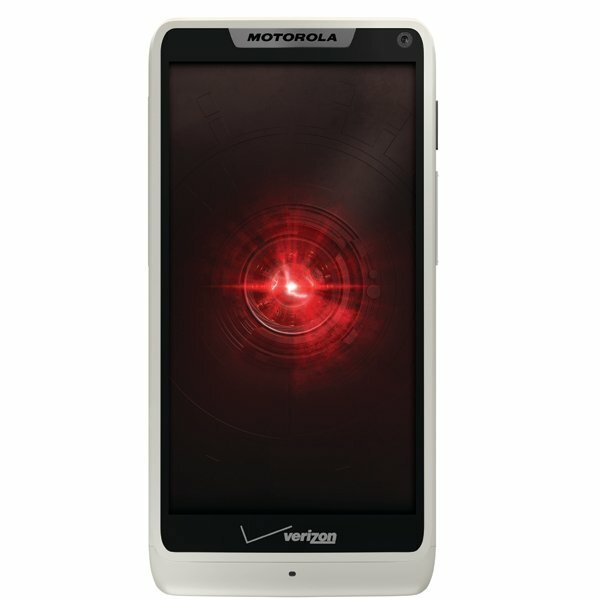 BASKING RIDGE, N.J., and LIBERTYVILLE, Ill. – Verizon Wireless and Motorola Mobility today announced that they are adding three new and exclusive smartphones, DROID RAZR™M, DROID RAZR™ HD and DROID RAZR™ MAXX™ HD, to the DROID RAZR™ by Motorola family on the Verizon Wireless 4G LTE network. 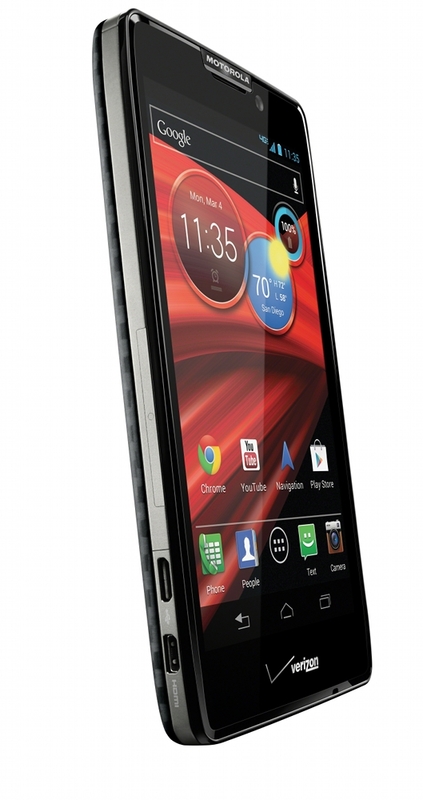 DROID RAZR M will be available for pre-order starting today, September 5th, at 5 p.m. ET at http://www.verizonwireless.com/droidrazrm and will be available on September 13th in Verizon Wireless Communications Stores and online athttp://www.verizonwireless.com for the introductory price of $99.99 after a $50 mail-in rebate with a new two-year customer agreement. Customers receive the rebate in the form of a debit card; upon receipt, customers may use the card as cash anywhere debit cards are accepted. 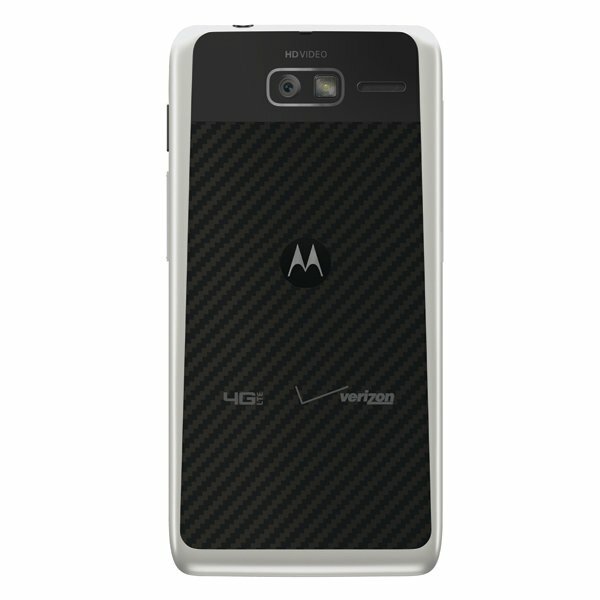 The DROID RAZR M will be available in either Black or White. 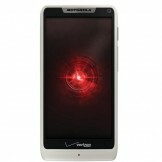 Verizon Wireless operates the nation’s largest 4G LTE network and largest, most reliable 3G network. The company serves 94.2 million retail customers, including 88.8 million retail postpaid customers. Headquartered in Basking Ridge, N.J., with 78,000 employees nationwide, Verizon Wireless is a joint venture of Verizon Communications (NYSE, NASDAQ: VZ) and Vodafone (LSE, NASDAQ: VOD). For more information, visitwww.verizonwireless.com. 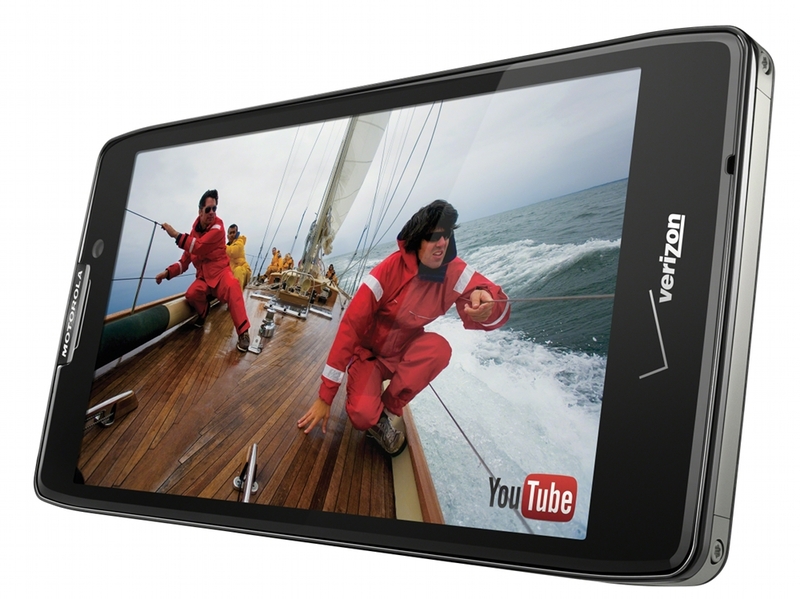 To preview and request broadcast-quality video footage and high-resolution stills of Verizon Wireless operations, log on to the Verizon Wireless Multimedia Library at www.verizonwireless.com/multimedia.